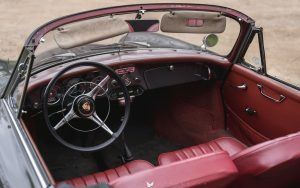 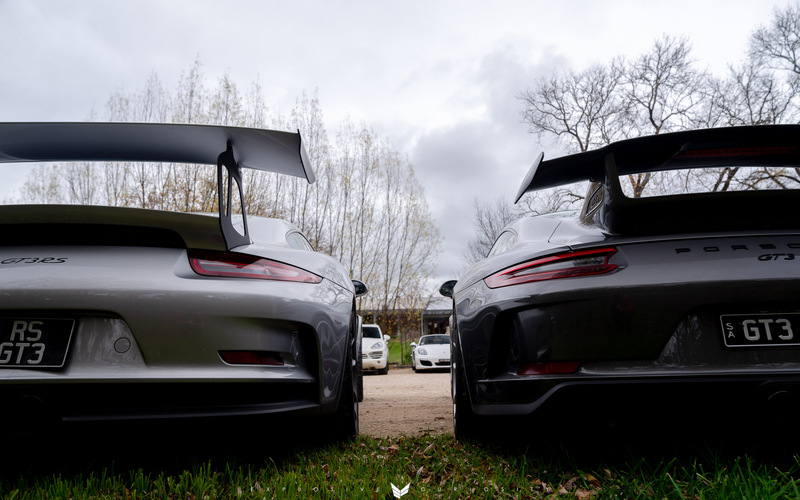 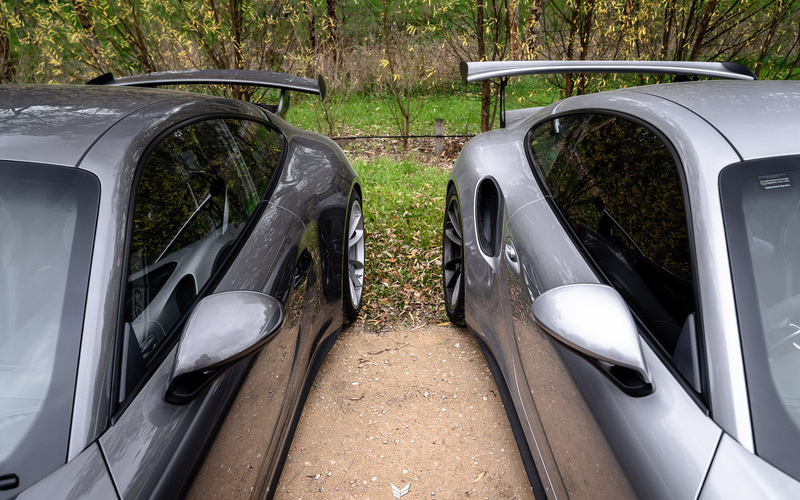 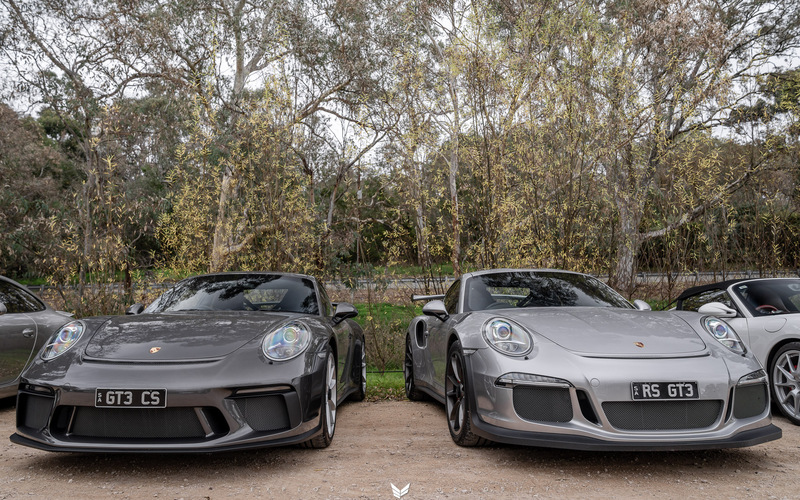 Celebrating #SportsCarTogether day and the 70th Birthday of Porsche and their awesome motor cars. 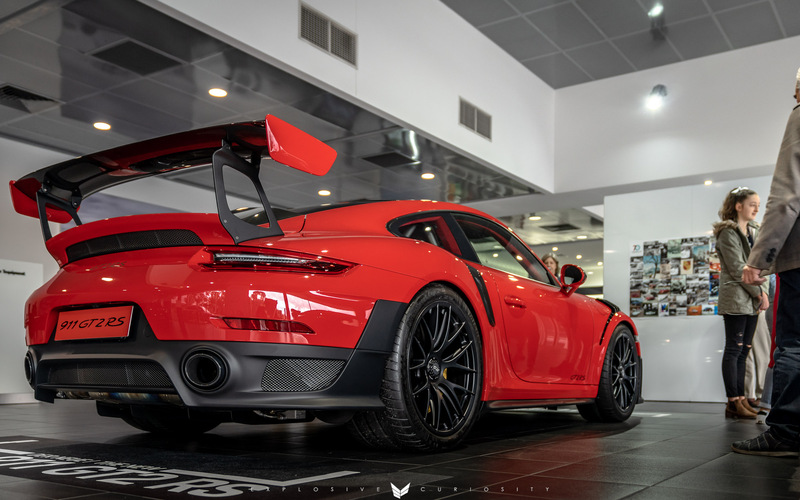 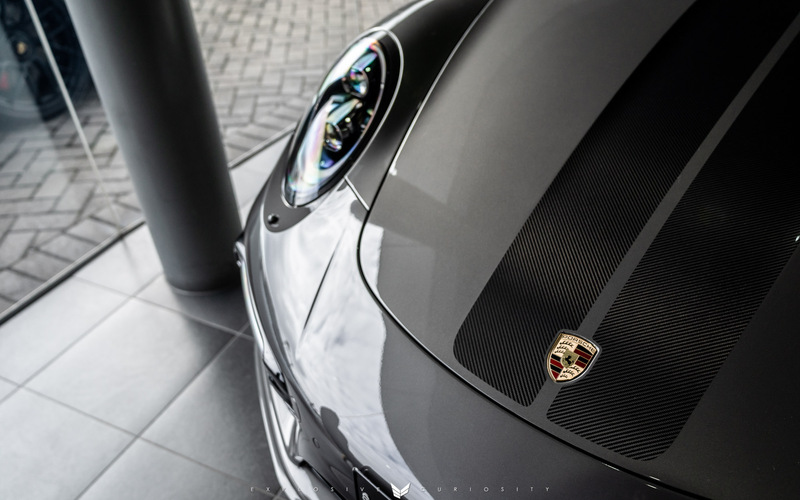 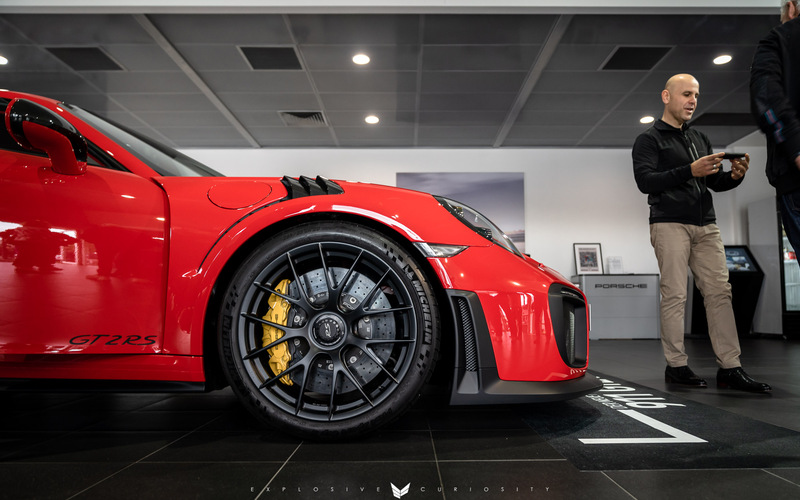 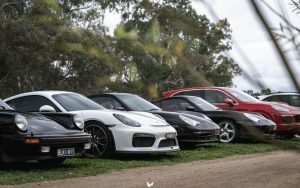 We started the day with coffee and a catch up at the Porsche Centre Adelaide. 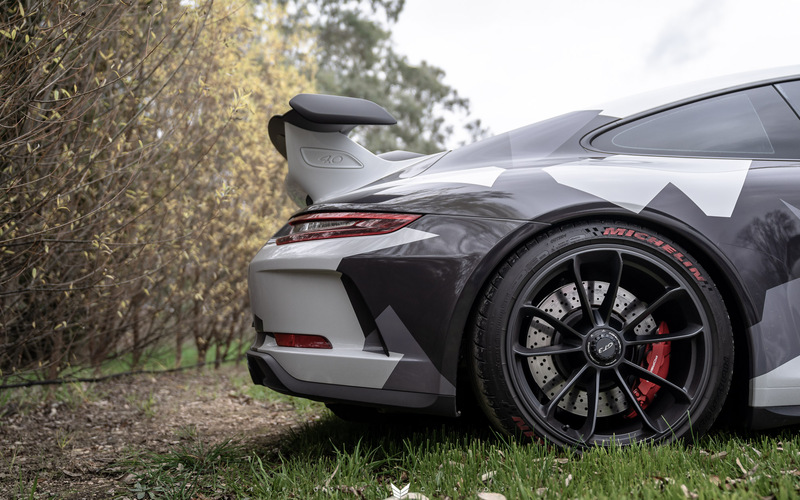 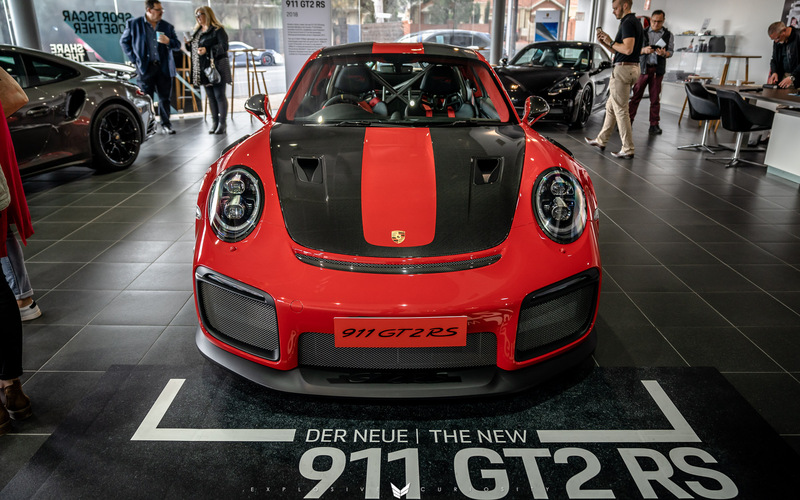 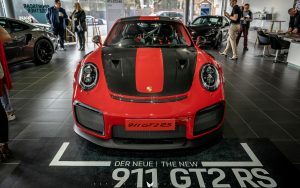 Here we were given an insight to the brand new Porsche 911 GT2RS, a 700hp turbocharged monster. 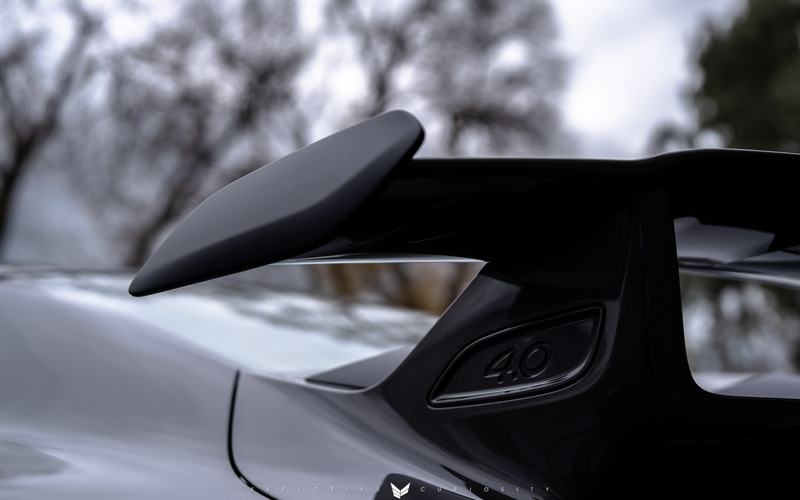 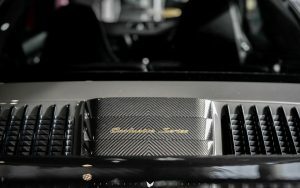 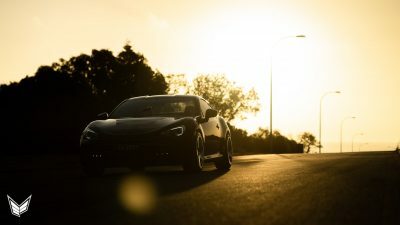 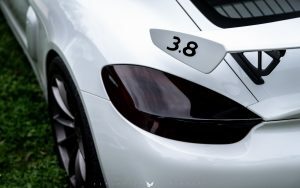 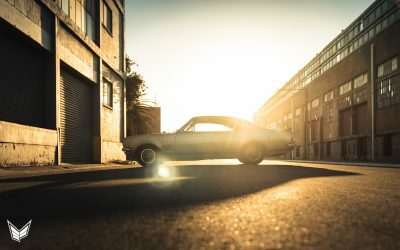 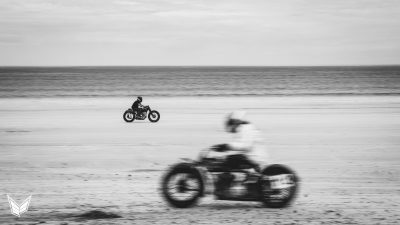  The car was started and let roar its angry exhaust note. 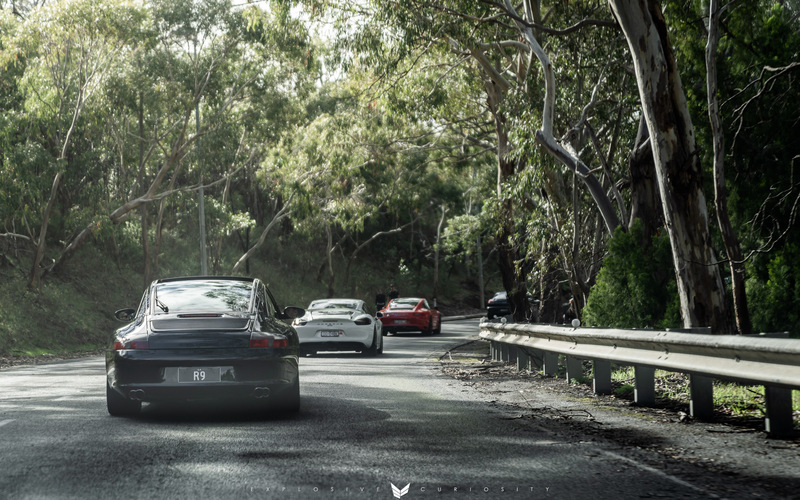 The hills were alive with the sound of Porsche. 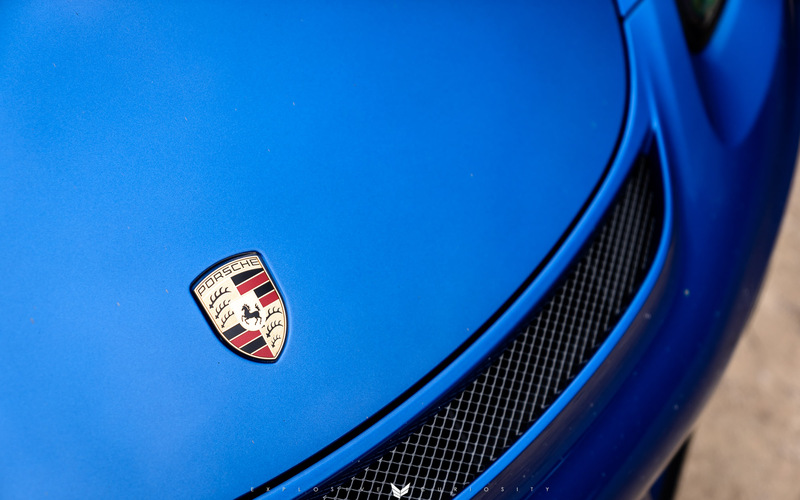 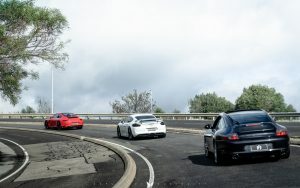 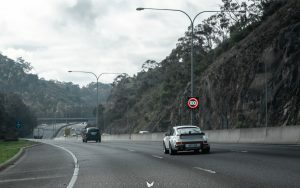 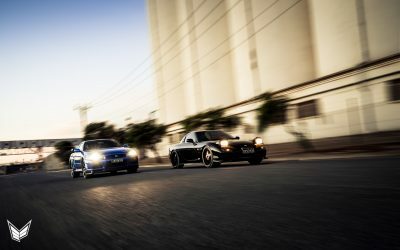 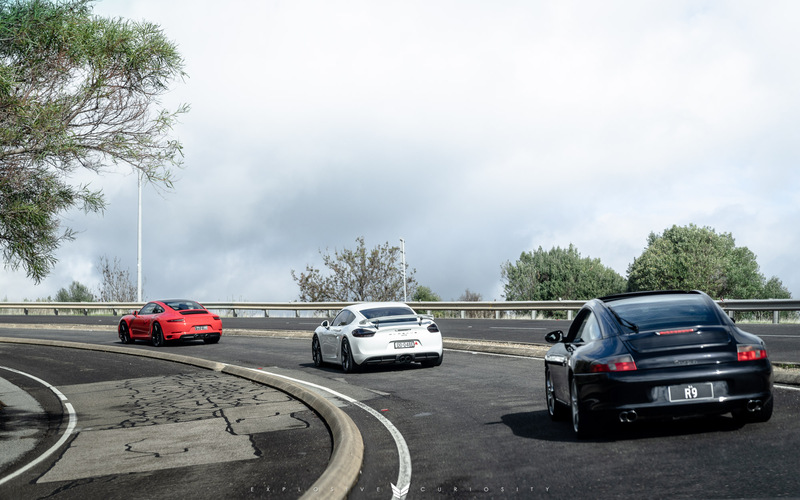 An hour long cruise along some brilliant roads with a procession of different Porsche models. 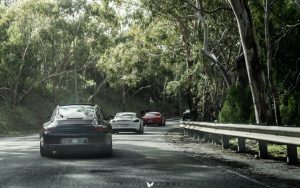 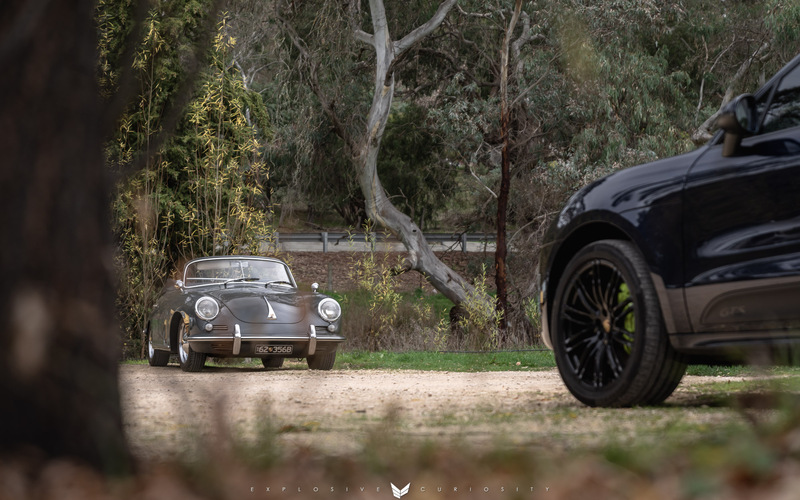 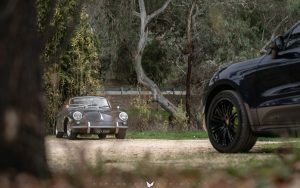 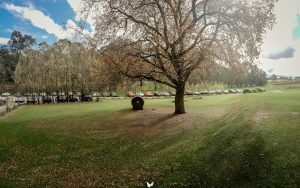 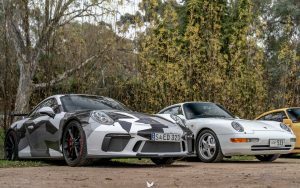 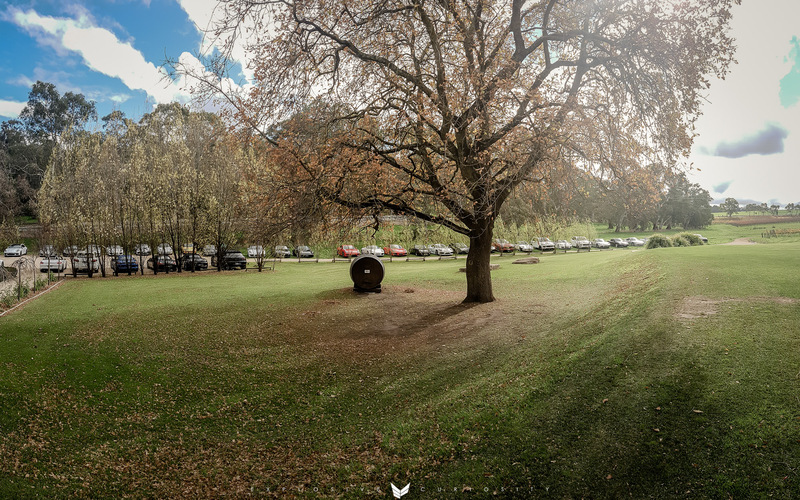 An engaging route made for some enjoyable driving, with the Adelaide Hills providing a beautiful backdrop. 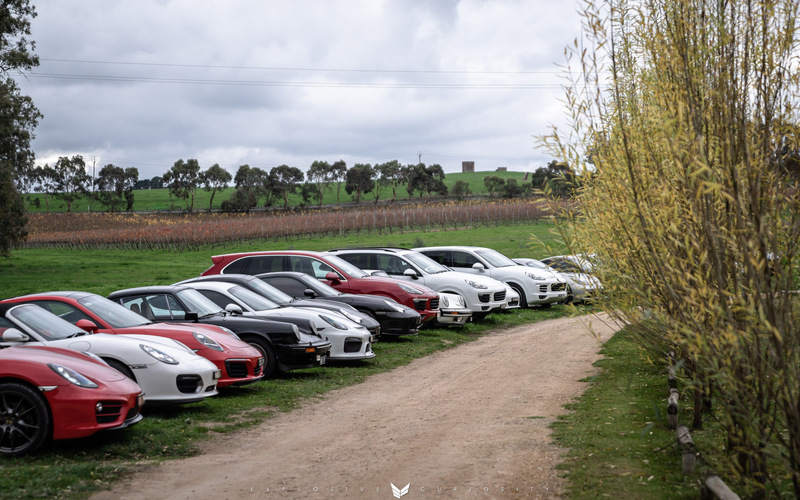 The day finished at Howard Vineyard Clover Hill Range. Here we were treated to an amazing 5 course meal and drinks. 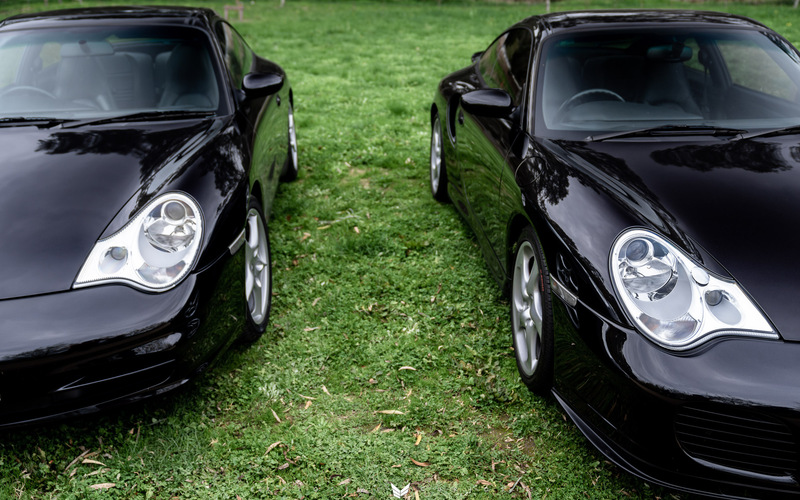 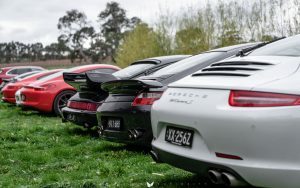 The lineup of Porsches in the car park looked sensational. 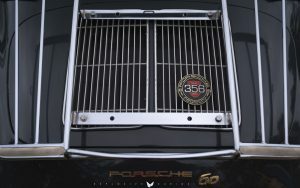 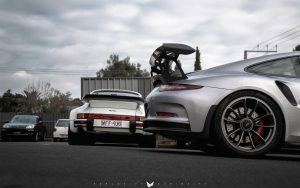 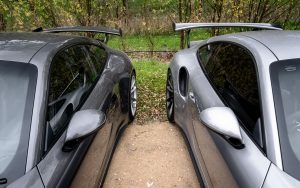 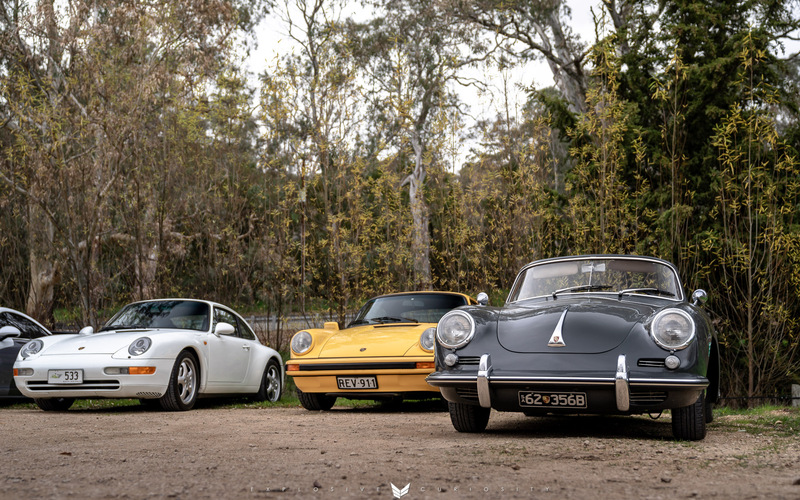 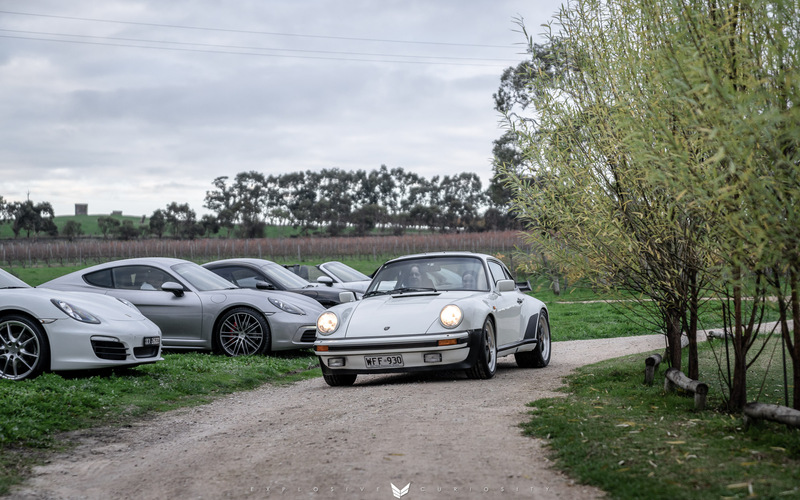 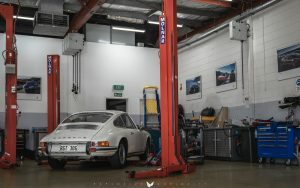 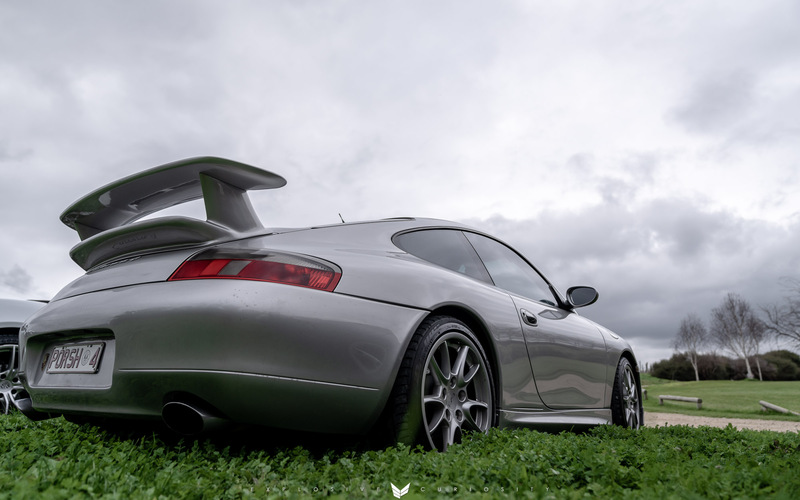 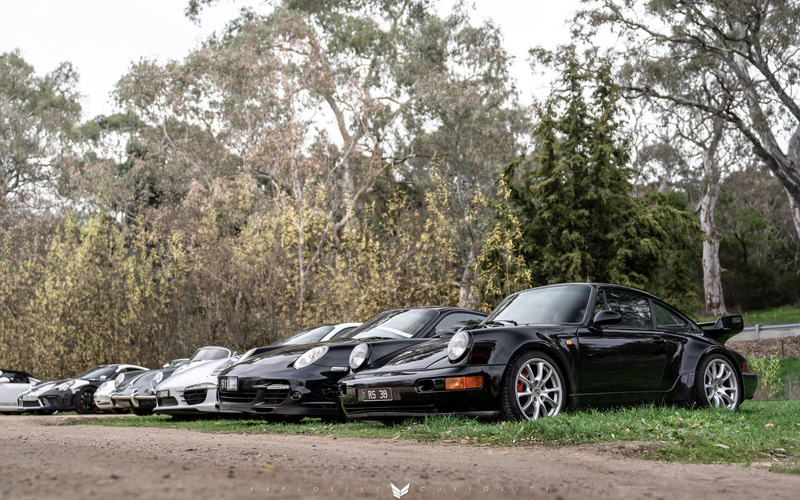 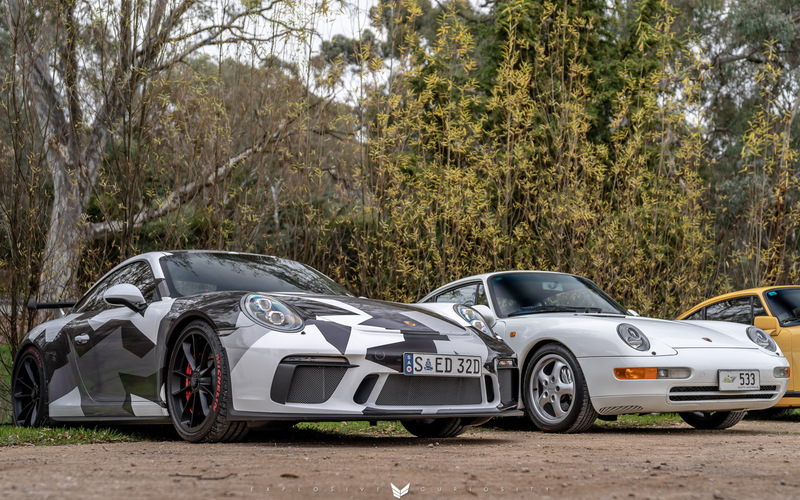 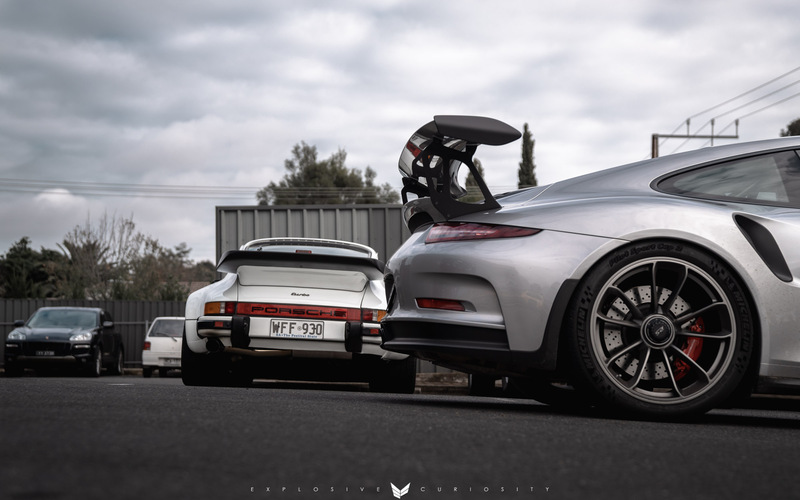 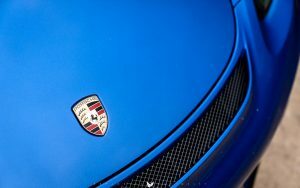 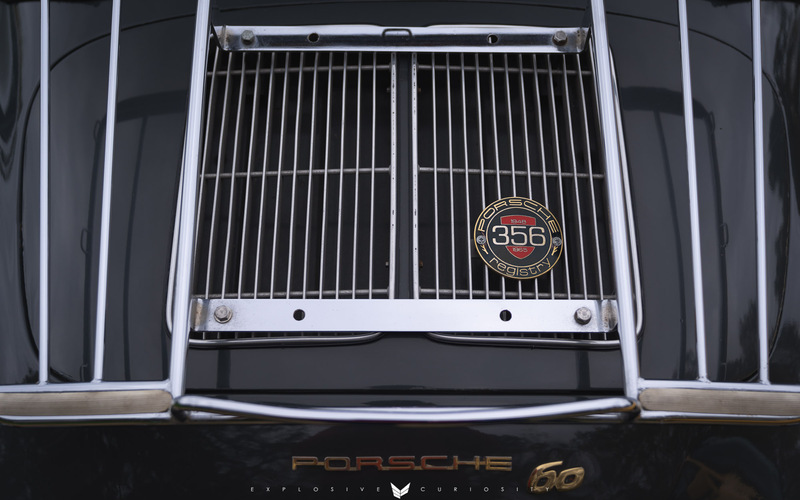 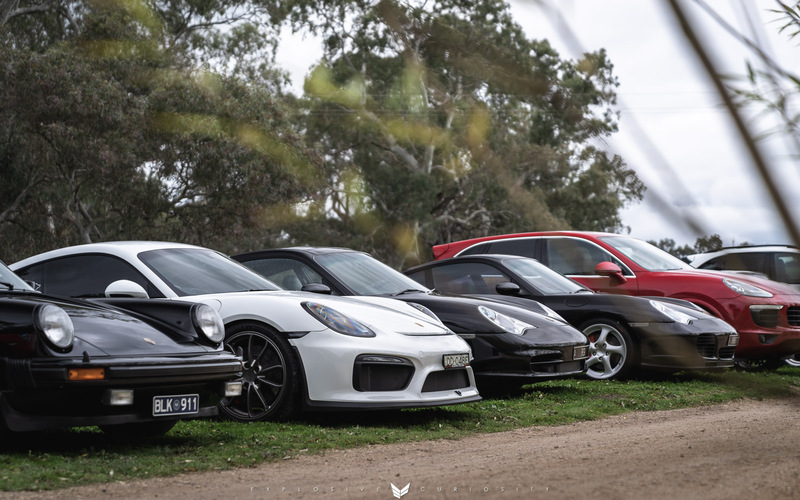 Thanks to the Porsche Club South Australia, Porsche Centre Adelaide and Prestige Classic Detailing.